Do You Know Which Employees Can Do What? Fill out the form on the right to download a copy of our brochure on managing Authorization, Registrations and Licensing (ARL). 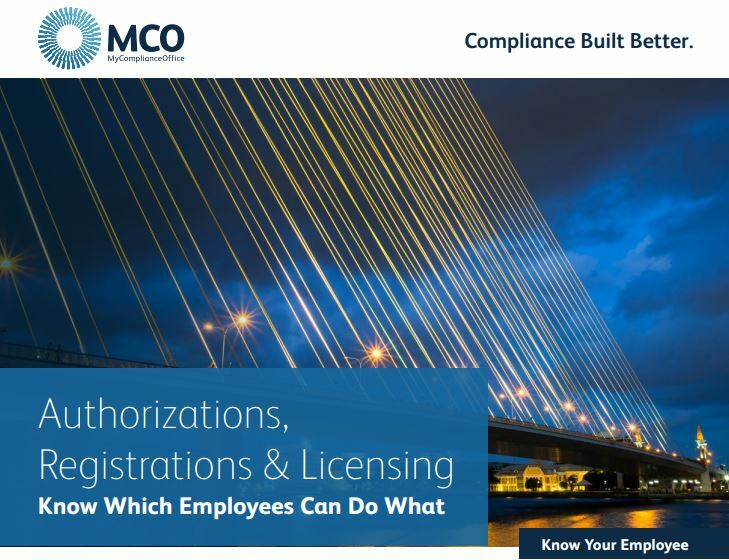 Download now and take the first step toward managing employee Authorization, Registrations and Licensing (ARL) with greater efficiency and visibility.